Fiddling around with MMD with MME, Autoluminous 4. 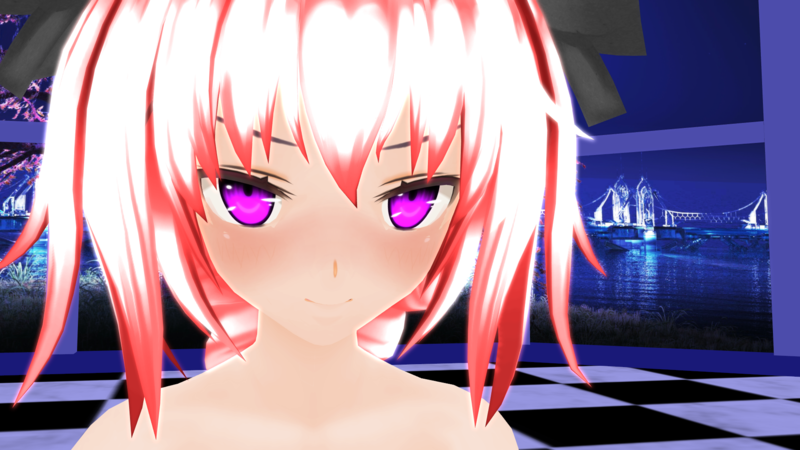 I might turn this into my first MMD video or something. I don't know.